Welcome to The Task Tamer! 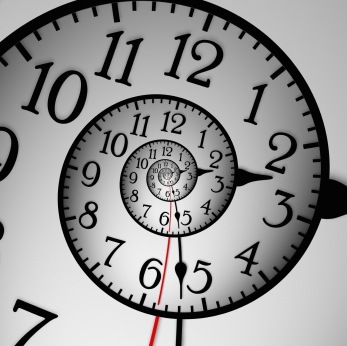 Do you find yourself wishing for extra time or an extra hand to finish your day to day tasks? Do you find yourself putting off doing the things that are important to you, such as spending time with your family, because there are urgent things still on your to-do list? 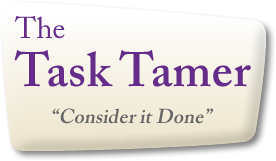 The Task Tamer is your answer! The Task Tamer goal is to help clients find a balance between what they have to do and what they want to do. I provide professional, personalized service that allows you to feel less stressed about managing your time. Everybody wishes they had a personal assistant to help organize, simplify and oversee their daily tasks, big and small. I will help free up your schedule and lower your stress by finding solutions to the demands on your time that take away from your priorities. Pick up/delivery of dry cleaning, flowers, etc.